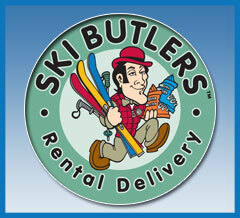 Mont Tremblant - SnowTours - Ski Trips FOR Skiers BY Skiers! 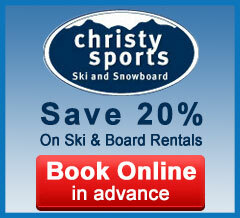 Mont Tremblant - SnowTours - Ski Trips FOR Skiers BY Skiers! 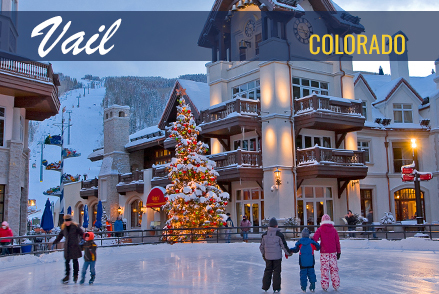 After a full day of activities and fresh air, be swept away by the undeniable charm of our picturesque pedestrian village: here the mood is always festive. Catch a few of the sun's last rays on an outdoor terrace. Stroll the brightly lit streets. Enjoy this moment in time! 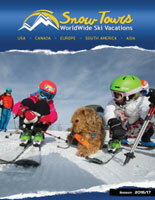 Exhilarating activities for the whole family! 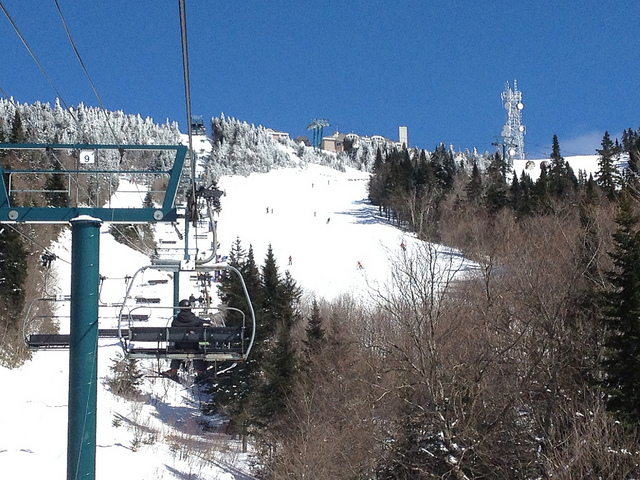 Of course, Tremblant is not just about the great ski slopes in winter! 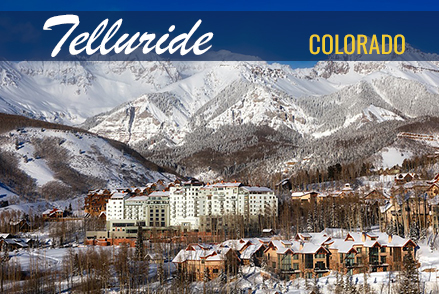 Replenish with a myriad of activities such as dogsledding, ice climbing, cross-country skiing and snowmobiling. 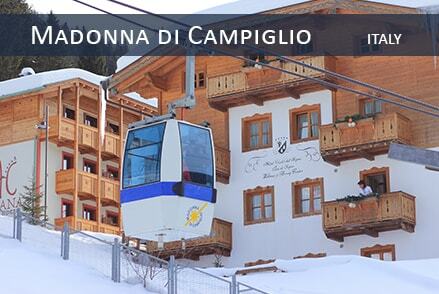 Choose from these many exhilarating activities and build your dream vacation! 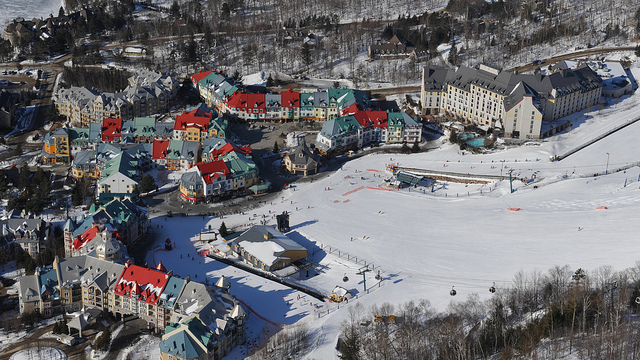 At Tremblant, there is so much to do, you'll run out of time before we ever run out of ways for you to spend it! 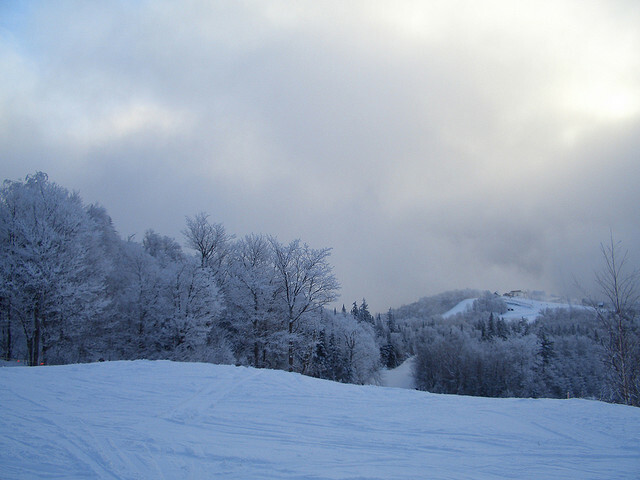 From the installation of the first chair-lift in 1939 until today, Tremblant has been able to develop its potential to become the largest and most varied skiable terrain in Eastern North America. 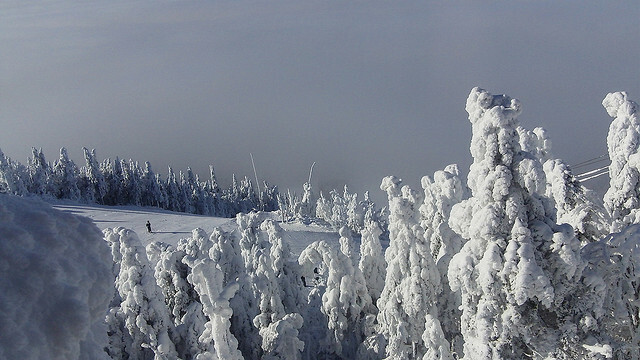 Today, Tremblant is no longer just a ski resort: year round, it offers plenty of activities and it's always an extraordinary holiday destination. 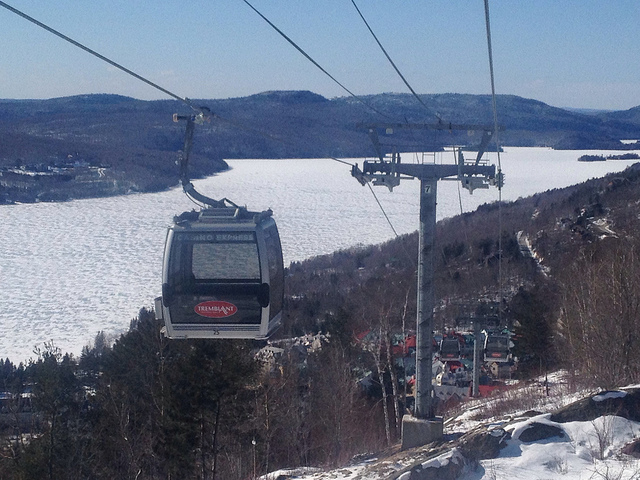 Tremblant sits at 875 meters and offers a breathtaking view on the Laurentians. 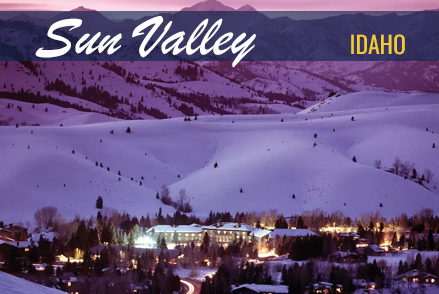 Its ski area covers 268 hectares (662 acres) and includes 96 ski trails on 4 distinct slopes for the enjoyment of skiers and snowboarders of all levels. 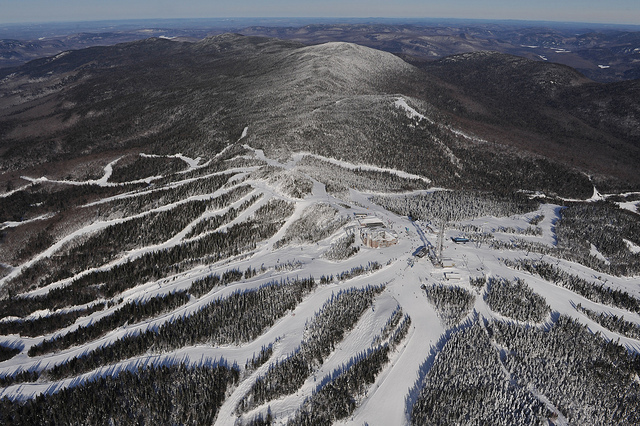 One of the most sophisticated and powerful snowmaking systems in North America, with over 1,000 snowguns, allows us to offer impeccable snow conditions.